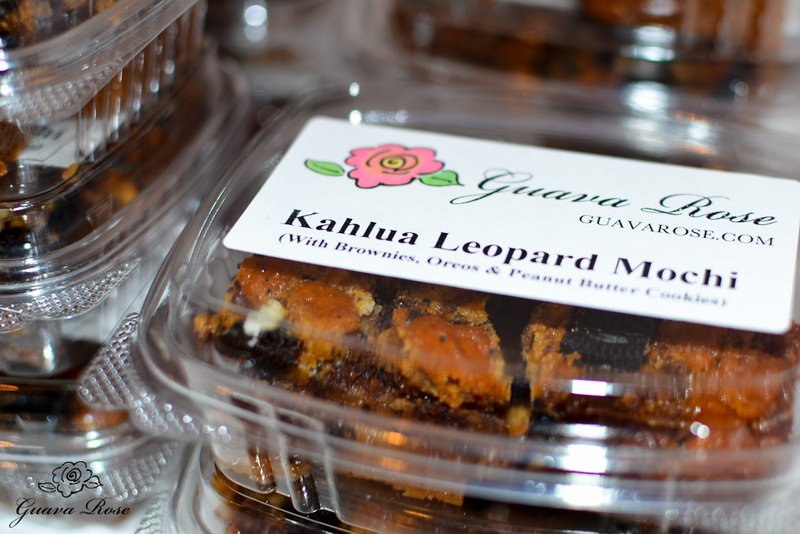 Yesterday I took over some of my Kahlua Leopard Mochi to the Asian Community Center‘s Craft and Bake Sale Fundraiser. Laurel’s been doing some community service by helping out in the office. Some of the things ACC offers older adults are a wide range of classes, the Meals on Wheels program, and a Respite program where seniors with cognitive or physical impairments can have some fun activities away from home while their caregivers have a little break. ACC also oversees a nursing home, and a senior apartment complex, so they oversee quite a lot. Quill’s friend Alexa invited her to help serve dinner the other night at the annual dinner for the respite program participants and their caregivers. 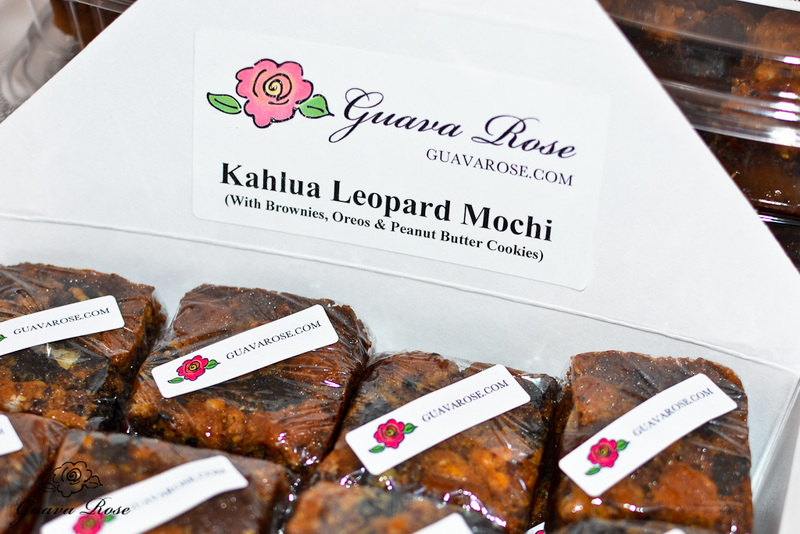 Laurel was there that night too, but she was helping to set up for the craft and bake sale that was to take place the following morning. As I was there that night dropping off and picking up my daughters, it was so heartwarming to see these seniors able to enjoy a dinner out with their families. How hard and rare it must be for them to get out and have a meal together. They seemed to really enjoy the music and the games with door prizes. It was heartening also to see how many individuals, old and young, volunteer to help out in all areas of the organization. What a great service to the community these programs offer. I’m glad that the girls are getting older and can participate. It’s always good to give back.